Medium opacity, certainly not a light Pinot. Explosive nose of cherry, rhubarb and violets. 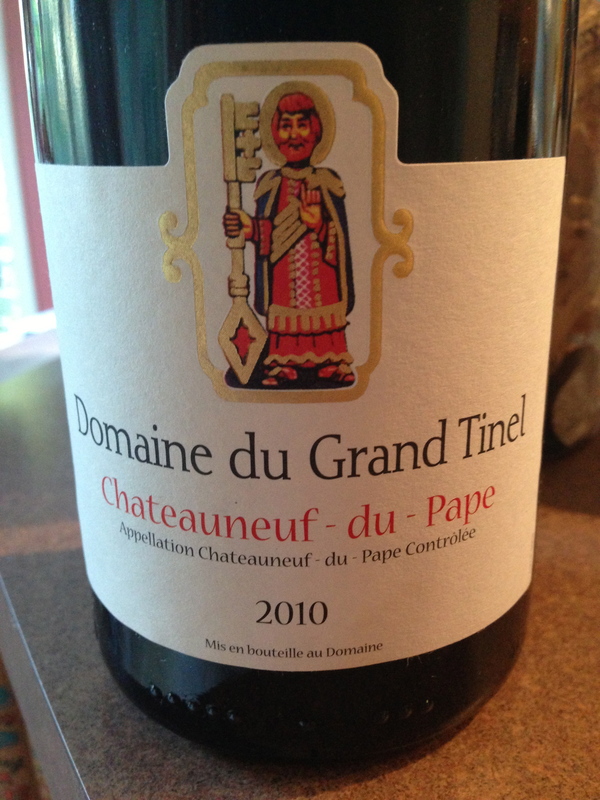 On the palate, that old world nose gave way to new world juiciness, freshness and very integrated tannins. Flavors of cherry, bramble, pie crust and cinnamon hit me at the onset. Towards the mid palate it ramps up with a great acidity with some strawberry marching in. The finish is long, with Kirsch and plenty of pH, alongside some oaky nuances. I like this wine, a lot. 91 points and 4 stars- you can find it for $32 which places it in the 4 star category. Cellar some and drink till 2026. Salut…. Somewhat opaque but dark purple. The nose gives up candies, plum, oak, cherry pie, vanilla bean. The palate is super spicy, loaded with fruit and very smooth. Plum ganache, mocha, cafe au lait and blackberry preserve round out the initial palate. The transition to mid palate shows off some very integrated tannins, a red berry note and some cedar plank. The finish is mid length and coats the mouth in plum sauce, coffee and chocolate dust. 92 points from me for this $32 effort, which contradicts the pro’s 89, oh well. I liked it and will buy again for a juicy Sunday roast companion. 5 stars for this Shiraz/Grenache/Viognier blend. Salut…. With Pizza, one must serve Italian wines. 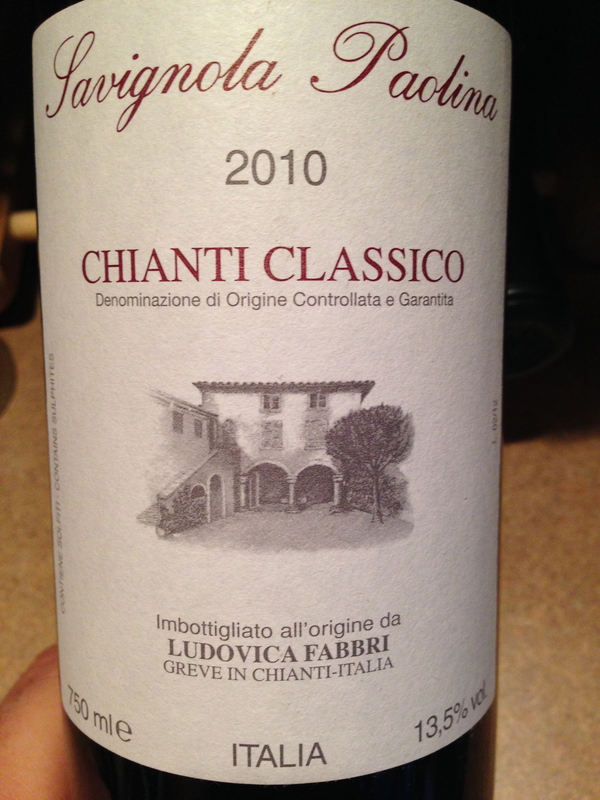 I love Chianti, the Sangiovese grapes offer up a unique flavor profile that gives me strawberry, cherry and tar flavors. In this particular bottle, there was some muted flavors, and more heavily weighed on the tart cherry side. I think it is a little young as the tannins were very prominent. Nicely acidic but slightly out of balance for me, I think the wine is a little disjointed. Perhaps a few years of slumber and the fruit will emerge, the tannins will meld and the balance will come about. At $32, it is a pricey bottle to take a dive on. The pro’s gave it 91, I would go 89 and 3 stars. Salut….